Democrats in both chambers of Congress have introduced a bill that would ban Bisephenol-A, (BPA) from all food packaging. Reps. Lois Capps (Calif.) and Grace Meng (N.Y.), along with Sen. Ed Markey (Mass. ), have also noted that the new bill would be useful in encouraging the further development of alternatives to BPA-laden packaging and part of the bill would require a safety review of all substances currently used in food packaging. Capps said in a statement, “The dangers of BPA are well-documented, and we must do everything we can to ensure that both the factory workers who package food, and the people who consume our food, are safe.” BPA is well linked to issues like future heart and kidney disease, obesity, abnormal egg development in fetuses and more, but who knows if the new bill will pass. As always, the plastic industry is already up in arms about the bill and our government is painfully slow when it comes to banning harmful chemicals. In not-so-shocking news, The American Chemistry Council, which represents the plastics industry, said the legislation is unnecessary and unwarranted. Steven Hentges, who leads the Chemistry Council’s group focusing on BPA, tells The Hill, “Sen. Markey has unfortunately chosen to reintroduce unnecessary legislation that ignores the expert analysis of government scientists at the U.S. Food and Drug Administration, which strongly supports the continued use of BPA in food-contact materials.” BPA has already been banned from food packaging in Sweden, Canada, China, Turkey and other countries, while here in the United States the FDA rejected an NRDC request for immediate regulatory action regarding BPA in food packaging two years ago. Plus, although our government did officially ban BPA from baby bottles and children’s cups back in July 2013, the ban was a total joke considering every single baby bottle manufacturer had already voluntarily stopped using BPA. 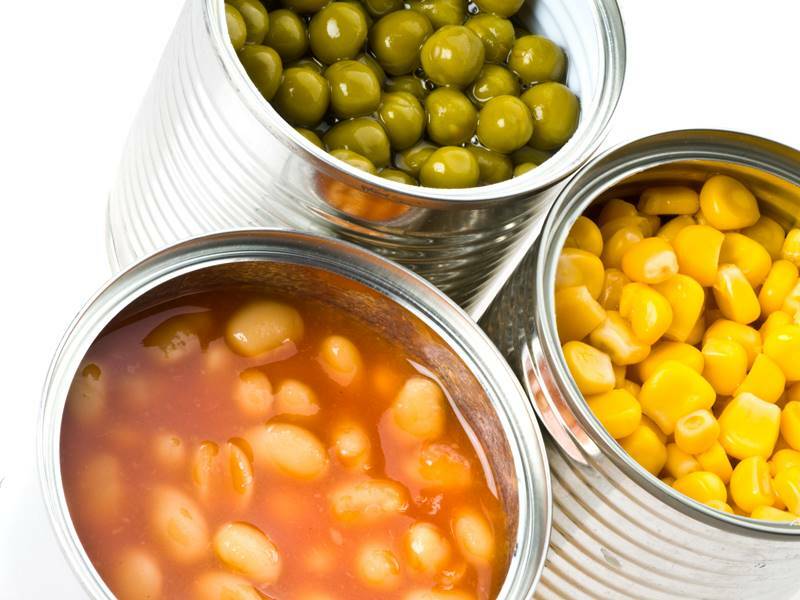 Democrats in both chambers of Congress have introduced a bill that would ban�Bisephenol-A, (BPA) from all�food packaging.�Reps. Lois Capps (Calif.) and Grace Meng (N.Y.), along with Sen. Ed Markey (Mass. ), have also noted that the new bill would be useful in�encouraging the further development of alternatives to BPA-laden packaging�and part of the bill would�require a safety review of all substances currently used in food packaging.�Capps said in a statement, "The dangers of BPA are well-documented, and we must do everything we can to ensure that both the factory workers who package food, and the people who consume our food, are safe." BPA is well linked to issues like future heart and kidney disease, obesity, abnormal egg development in fetuses and more, but who knows if the new bill will pass. As always, the plastic industry is already up in arms about the bill and our government is painfully slow when it comes to banning harmful chemicals.